How much should you tip on a boat? Croatia - a little country, big dreams! Brand new image for the Andjeo! 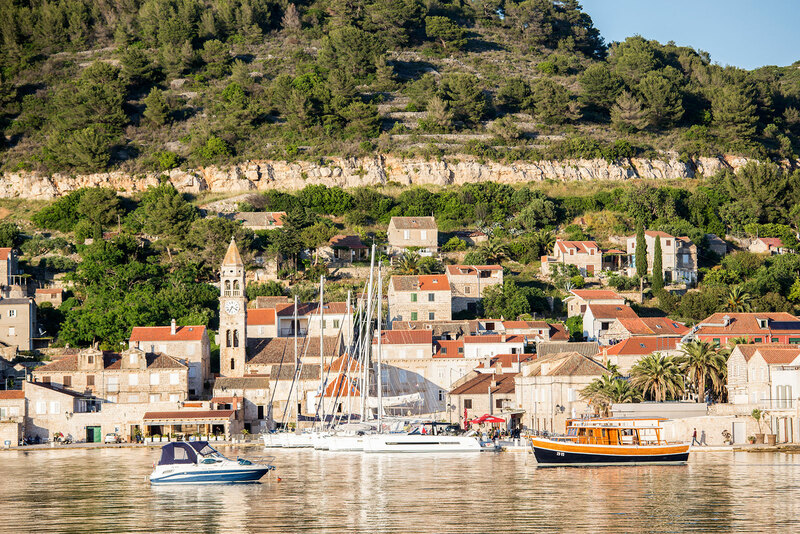 What attracts visitors to Croatia?